Designed for productivity. Save time and help reduce paper costs, using reliable automatic two-sided printing. Scan and send digital files directly to a USB drive, the cloud, email, or network folders. Work smarter—access content and quickly launch tasks from the 3-inch color touchscreen. Printing made mobile. Send print jobs quickly and efficiently—wirelessly without a network. 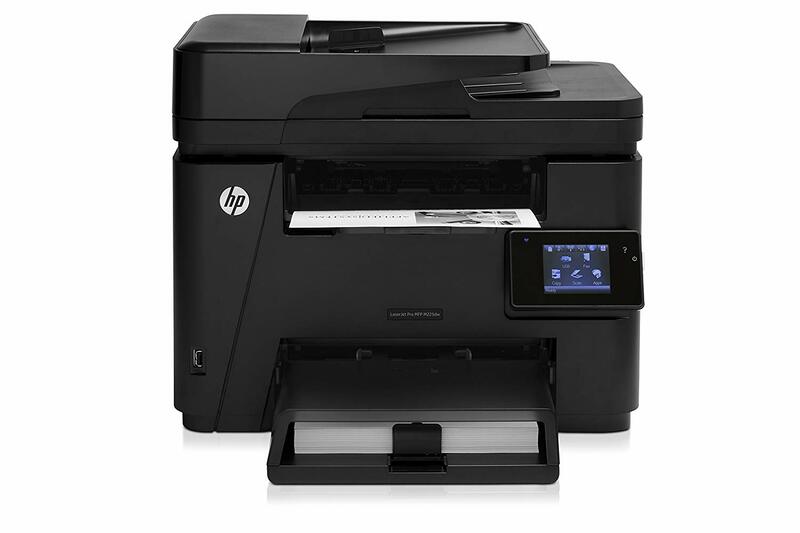 Easily print from mobile devices at work, home, or on-the-go with this Mopria-certified MFP. Quickly print from your iPhone, iPad, and iPod touch, using Apple AirPrint—no setup or apps required.